3D Anaglyph Gallery - 3D Anaglyph Photograph (Make sure you have American Paper Optics's IYF Red/Cyan anaglyph glasses on for viewing these images. Remember- Left eye looks through the red lens and right eye looks through the cyan lens). 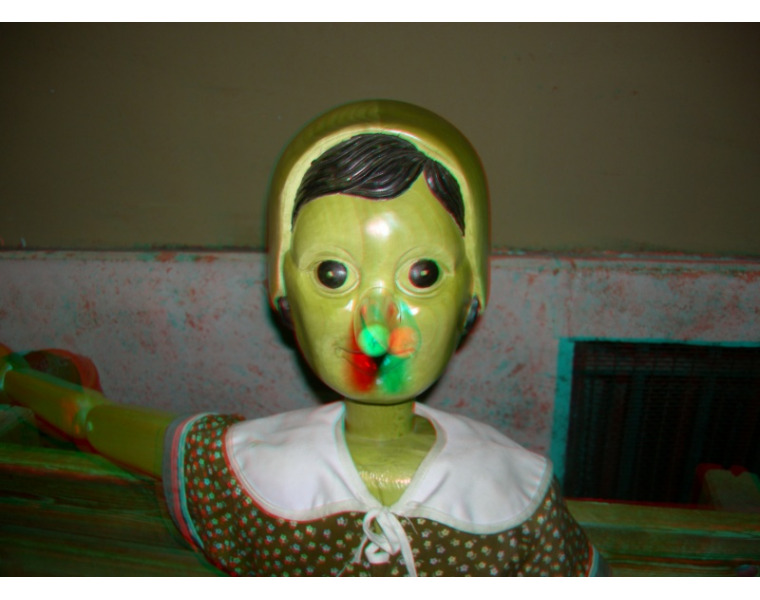 3D Anaglyph Gallery - This is an American Paper Optics Conversion (2D image specially converted to 3D). 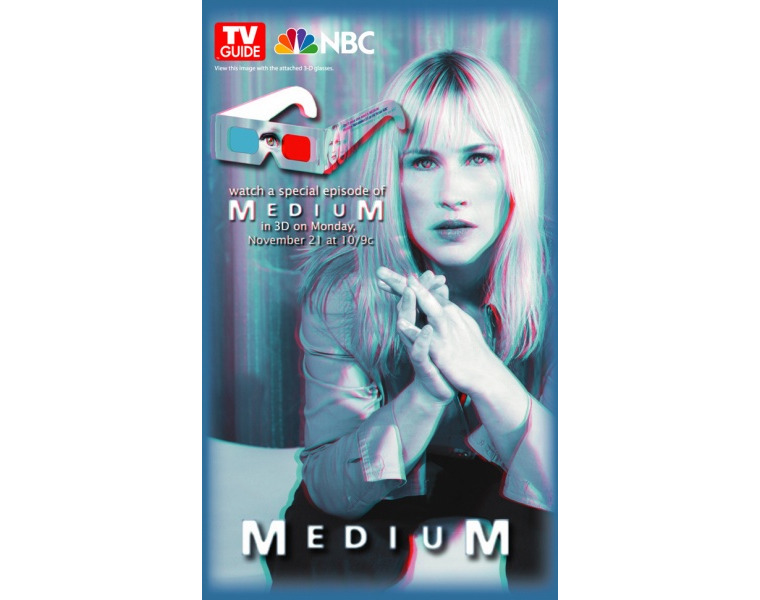 Make sure you have American Paper Optics's IYF Red/Cyan anaglyph glasses on for viewing these images. Remember- Left eye looks through the red lens and right eye looks through the cyan lens. 3D Anaglyph Gallery This is an American Paper Optics Conversion (2D image specially converted to 3D). Make sure you have American Paper Optics's IYF Red/Cyan anaglyph glasses on for viewing these images. Remember- Left eye looks through the red lens and right eye looks through the cyan lens. 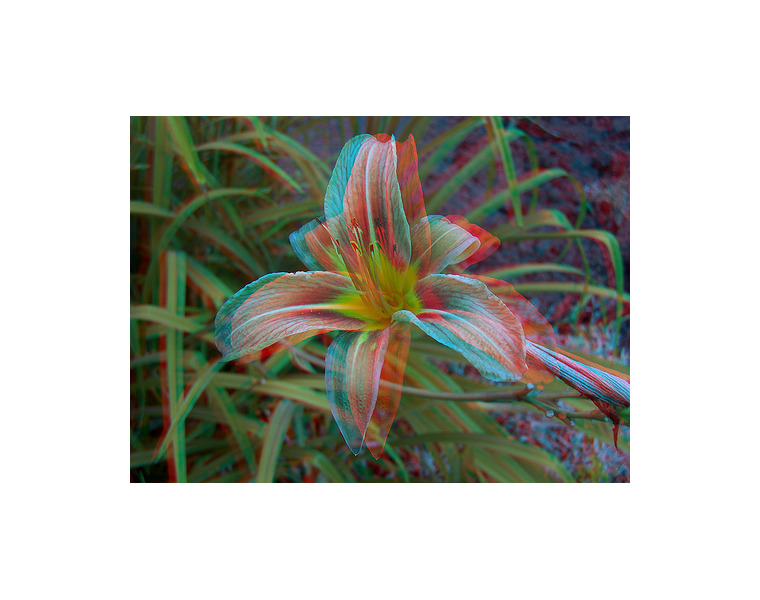 3D Anaglyph Gallery - This is a Computer Generated Anaglyph Image (CGI). 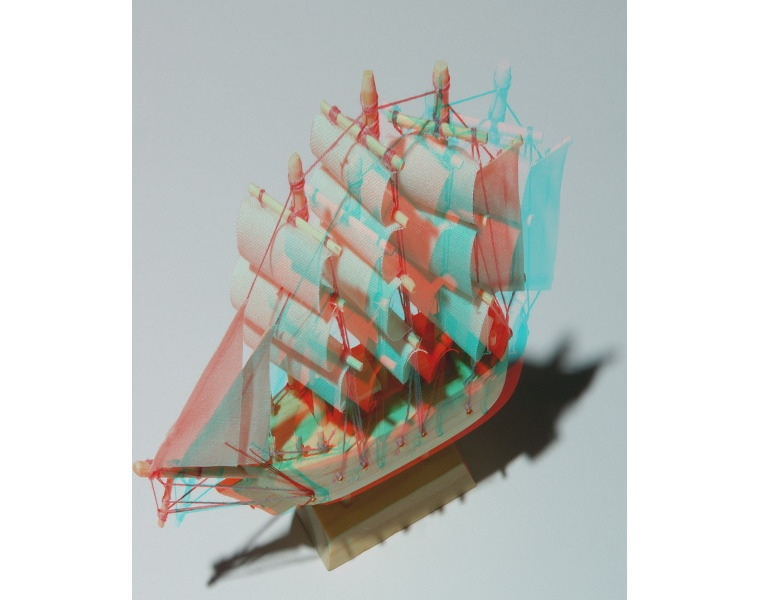 Make sure you have American Paper Optics's IYF Red/Cyan anaglyph glasses on for viewing these images. Remember- Left eye looks through the red lens and right eye looks through the cyan lens.